The Eater of Books! : January 2019 New Release Giveaway! Welcome to the January New Release Giveaway Hop! 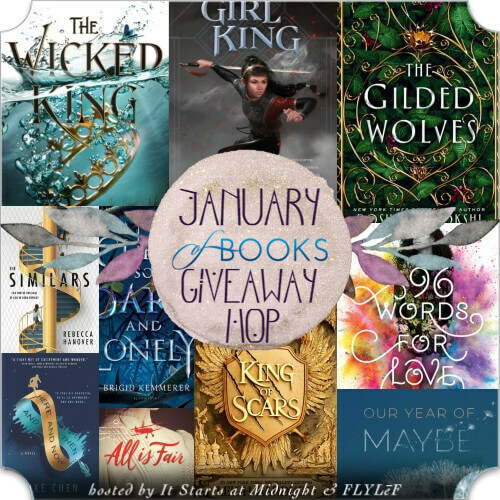 The January New Release Giveaway hop is hosted by It Starts At Midnight and FLYLēF. Win a January book of your choice! Winner has 48 hours to respond to my email. The usual Giveaways rules apply. 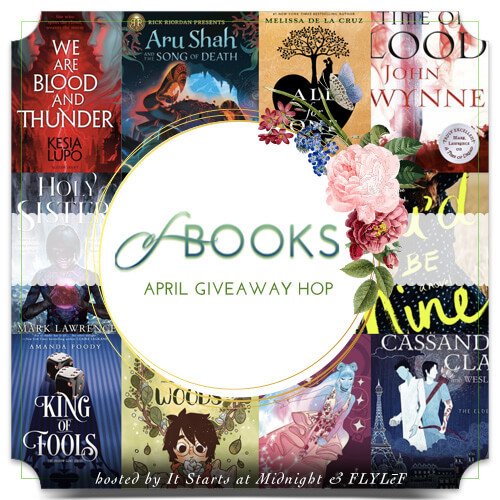 Super excited for King of Scars by Leigh Bardugo, The Gilded Wolves by Roshani Chokshi, Only a Breath Apart by Katie McGarry - just to name a few. Thanks for the giveaway opportunity, Alyssa. I'm looking forward to Only A Breath Apart and A Curse So Dark and Lonely. Thank you for this opportunity! Two I'm really excited for are Stain and King of Scars! 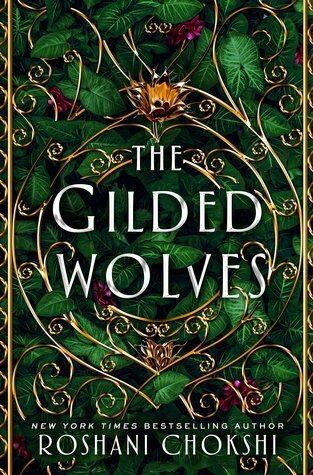 I am looking forward to "The Gilded Wolves"! Im super excited for the wicked king! Thanks for the giveaway Alyssa. Can't wait to read King of Scars! I loved In An Absent Dream by Seanan McGuire, which released last week! I'm also super excited for The Girl with the Whispering Shadow by D.E. Night and A Labyrinth of Scions and Sorcery by Curtis Craddock! Thanks so much for sharing! I am looking forward to Wicked King! Our Year of Maybe and Match Me if You Can are my most anticipated January books. Really excited for Only a Breath Apart! I'm looking forward to reading The Au Pair! 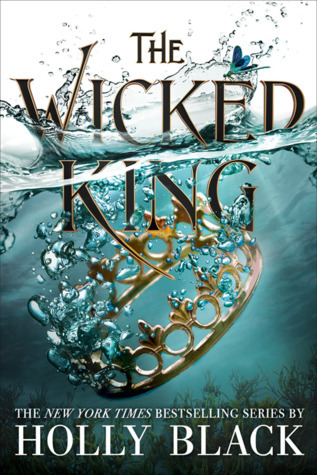 I'd love to read The Wicked King by Holly Black. I really want the new McManus book. I loved her debut! The Gilded Wolves and Fire Devil are ones I'm really excited for! 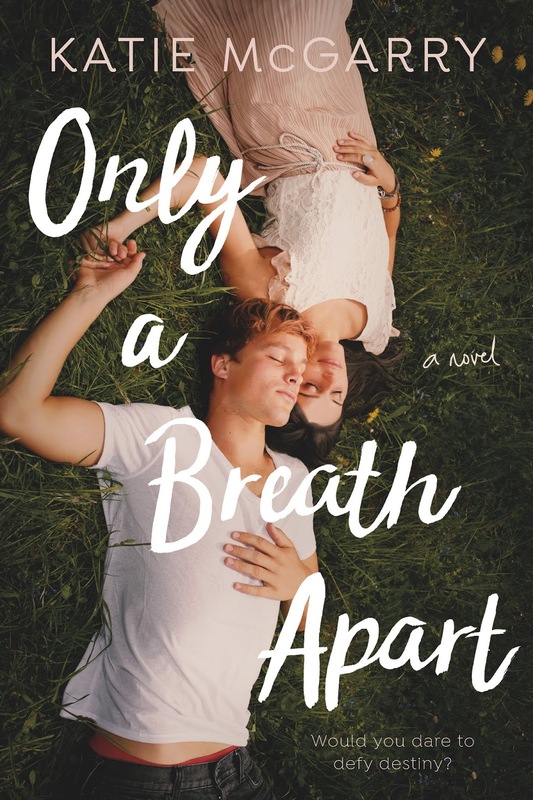 Only a breath apart looks aoooo good! I wanna get my hands on it!!! Summoned to Thirteenth Grave by Darynda Jones, Darkness Embraced by Tillie Cole and RAW: Rebirth by Belle Aurora. 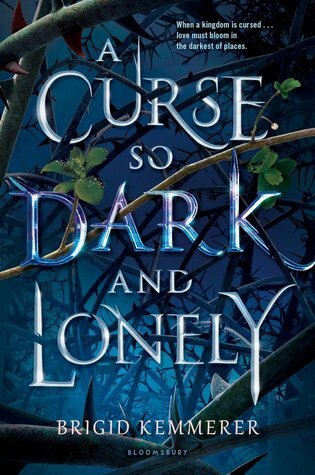 A curse so Dark and Lonely! The December new release I'm looking forward to is The Gown: A Novel of the Royal Wedding by Jennifer Robson. 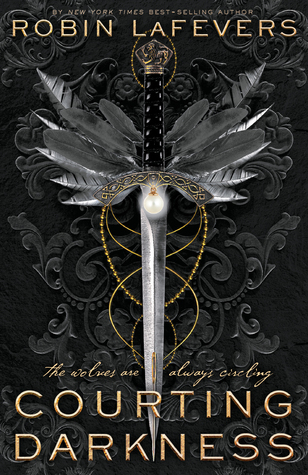 I'm looking forward to reading King of Scars by Leigh Bardugo. I want to read Rapid Falls and Watching You. I'm so excited for The Wicked King. The Wicked King looks good. I am looking forward to The Wicked King and King of Scars. I'm not sure about December books specifically but I'm super excited for Wayward Son by Rainbow Rowell!!! Looking forward to reading any! 18th Abduction by James Patterson & Maxine Paetro. I want to read The Suspect by Kate Waters. The gilded wolves & The wicked king ! Famous in a Small Town looks good! 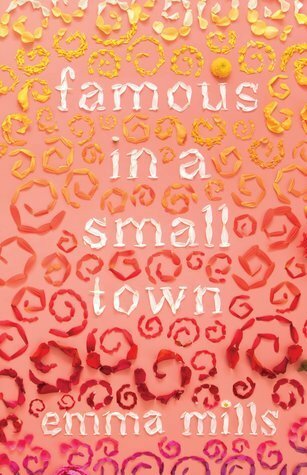 Famous in a Small Town seems like an interesting read! I am wanting to read The Wicked King.